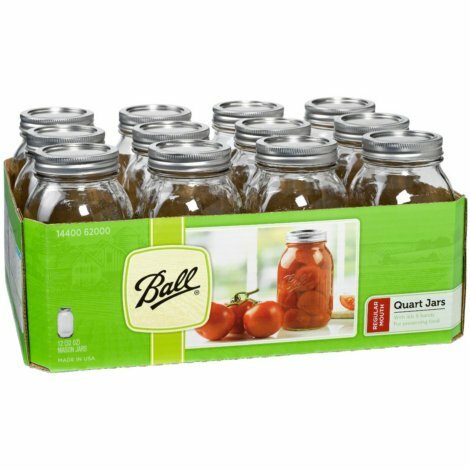 These 16-Ounce Ball Wide Mouth Pint Glass Preserving Jars are ideal for fresh preserving recipes such as salsas, syrups, sauces, fruits, and vegetables. 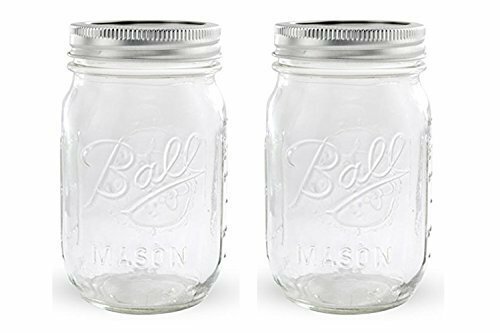 These famous glass jars and closures go beyond fresh preserving to help you with serving, creative decor, and an option to give as a present. 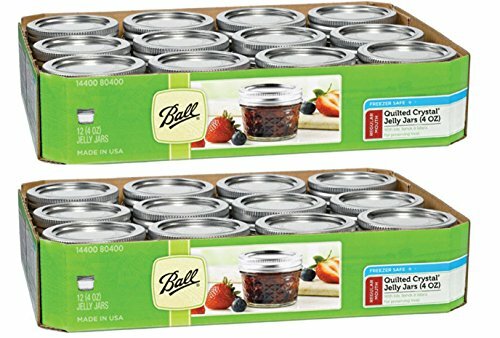 New and Improved Sure-Tight Lids that helps keep canned food sealed now up to 18-Months. 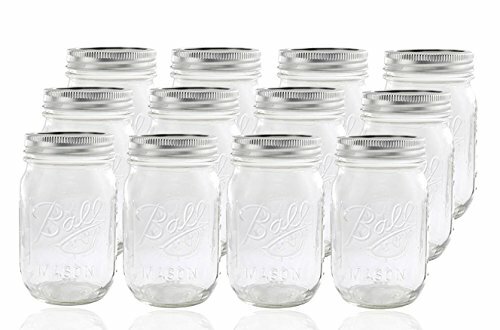 Includes 12 Wide Mouth Glass Preserving Jars, 12 Wide Mouth Lids with Bands and step-by-step instructions on the bottom of the package. Made in the USA and BPA-Free. Ball Regular Mouth Pint (16 oz.) 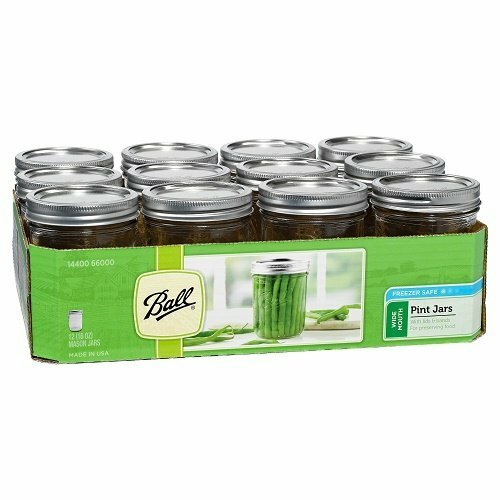 Glass Preserving Jars are ideal for fresh preserving recipes such as salsas, syrups, sauces, fruits and vegetables. 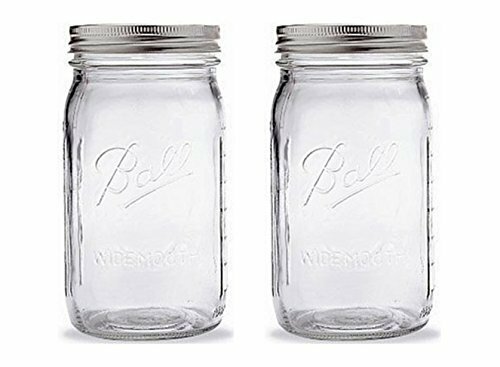 Our famous glass jars and closures go beyond fresh preserving to help you with serving, creative décor and gift giving. 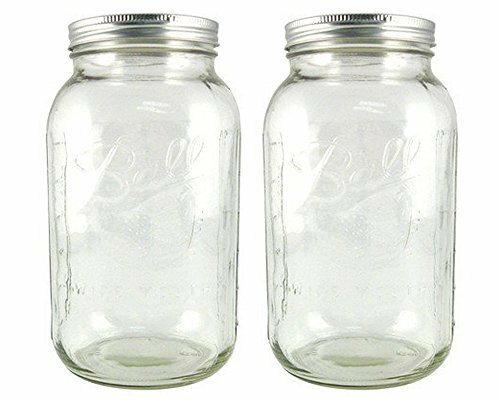 Why Do Mason Jar Lids Come In Two Pieces?